Exomotive - US Manufacturer of Exocars & Kit Cars | Great potential donor! 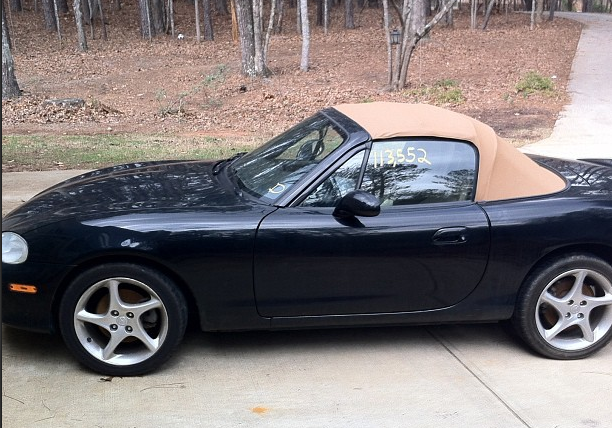 Great ’01 Mazda Miata donor available in Atlanta right now. Would make one hell of an Exocet.